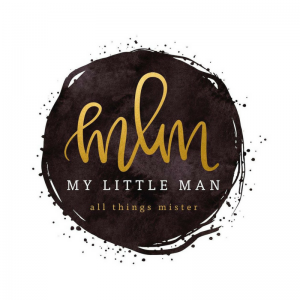 My Little Man is a collection of all things mister, specialising in on-trend fashion, handmade + organic, from Australia and across the globe. Their limited edition pieces are made with fun, bold and bright prints. 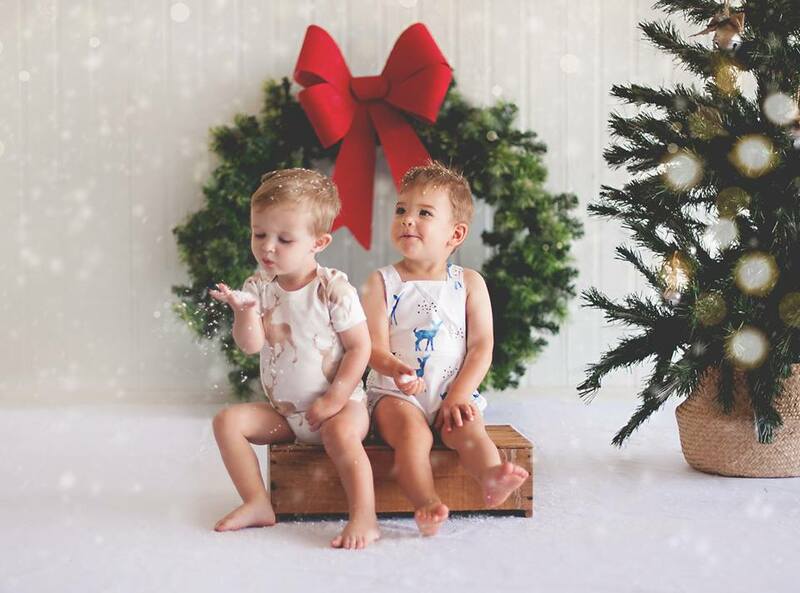 With clothing and Australian designed leather shoes, My Little Man is your go-to store for your darling little man. Most items are between $29 and $49. Their clothes are made using organic cotton.